A mix of good taste, flavour, friendship, good chats, updates, elegance and the nice ending of a meal. For us Brazilians, there is nothing better to wrap up the lunch time than a good cup of coffee. This show will be just like that: a touch of Brazil to your week. 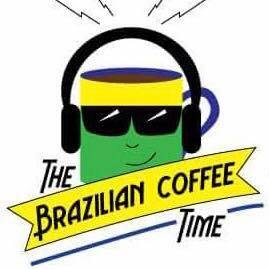 The Brazilian Coffee Time will tell you the latest news in Brazil and what’s going on for the Brazilian community in Dublin. Exclusive interviews, chats and refreshing music before coming back to work, study or any activity after lunch. 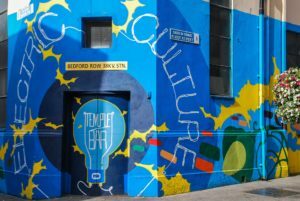 Join us every Monday from 1:30pm. Send us your questions and queries on our Facebook and Instagram pages. Presenters: Julianne Longo, Victor Hugo Mendes, Mario Bortoletto.